Did she cut any ice with the man she loved? Which was she, student nurse or rink champion? And which was the right man for her? 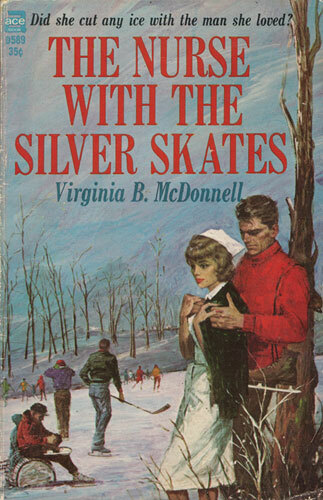 Scott Marshall, ice-skating master, idol of her childhood, or Dr. Thor Eriksen, whom she had secretly loved for three years? Inga Larsen just did not know, and both men were not making it any easier for her to find out!